Although it’s a free service, donations provide child amputees, and amputees across the country, with vital programs and financial assistance for the cost of artificial limbs. Growing up a right arm amputee myself, I can personally attest to the value of these programs in New Brunswick. This is a syndicated post. 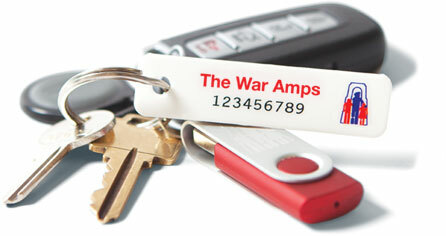 You can view the original post here: War Amps Key Tag Service.